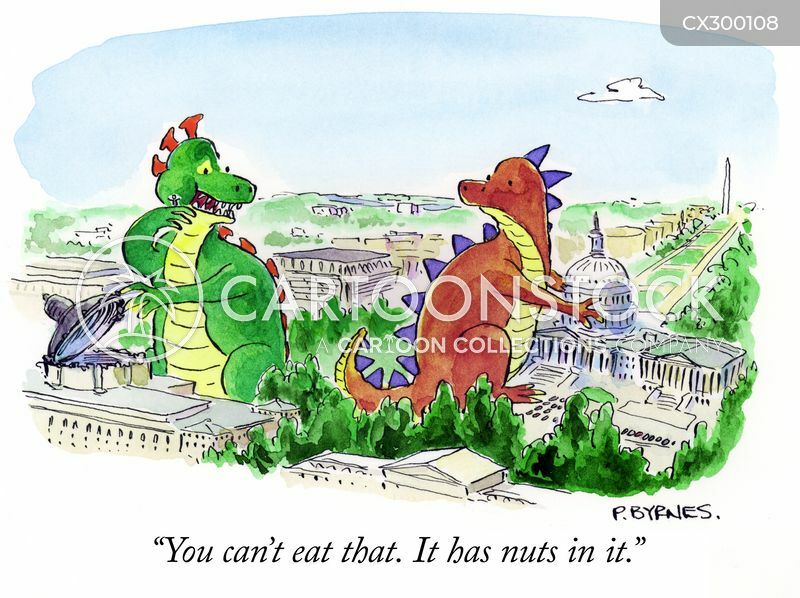 "You can't eat that. 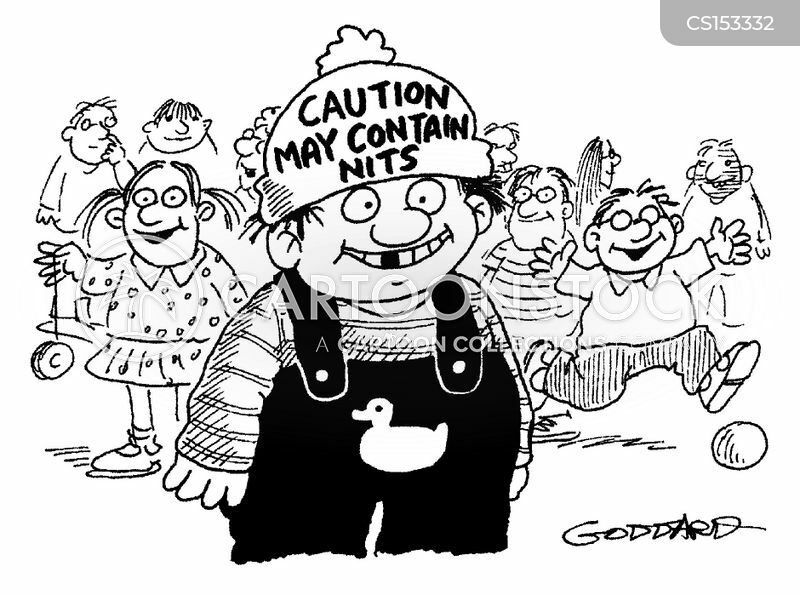 It has nuts in it." 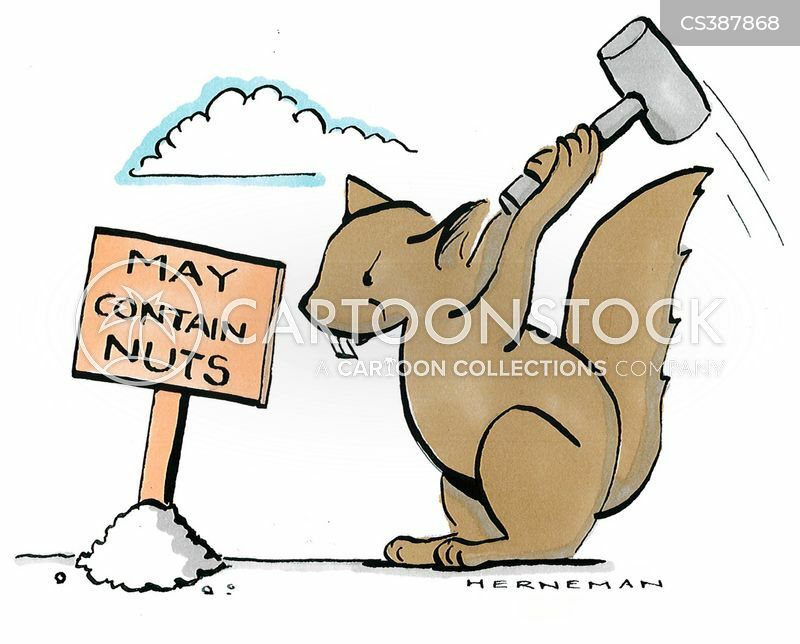 Squirrel placing a sign that reads, 'May contain nuts'. 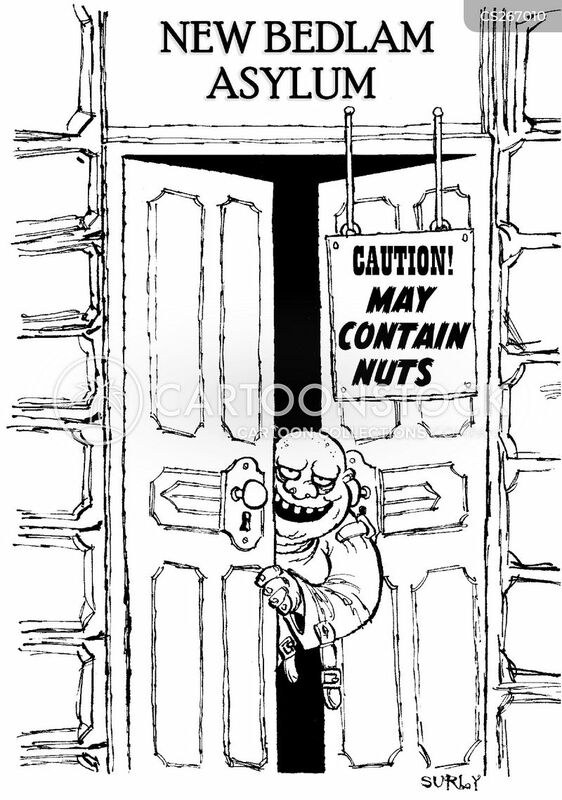 Asylum - May contain nuts. 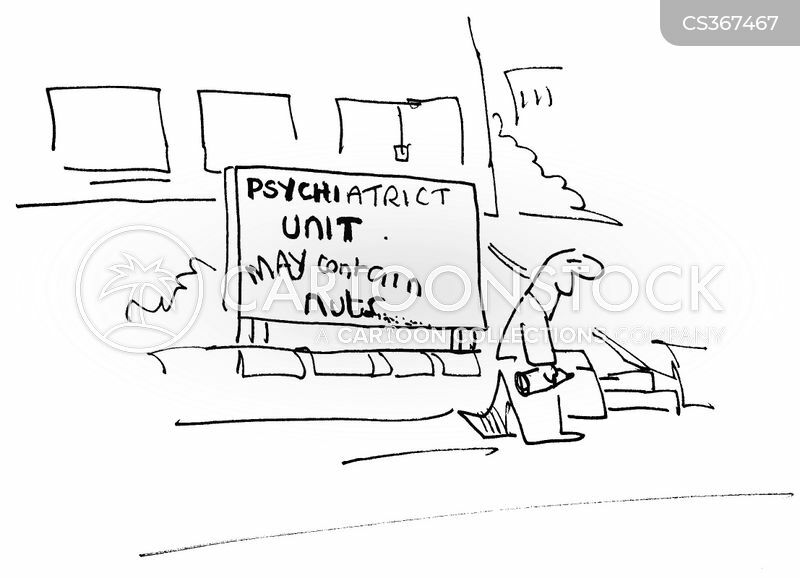 Psychiatric unit - may contain nuts. 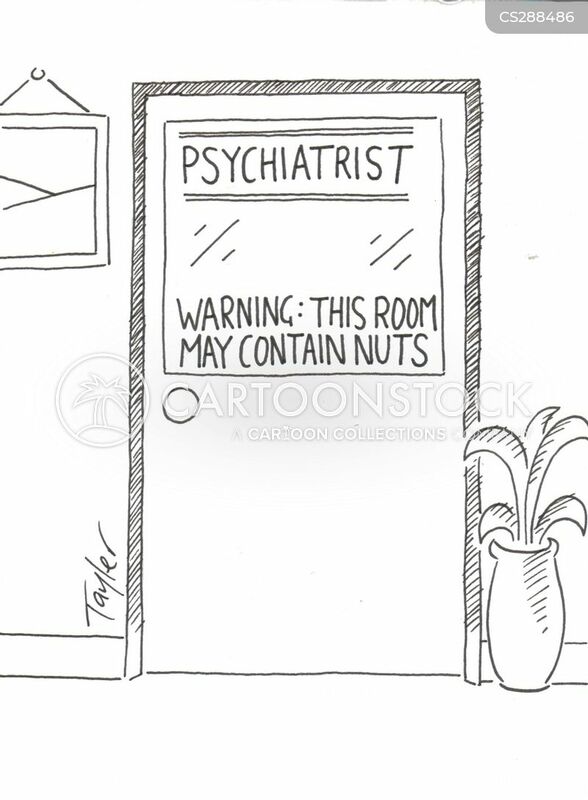 Psychiatrist Warning: this room may contain nuts.